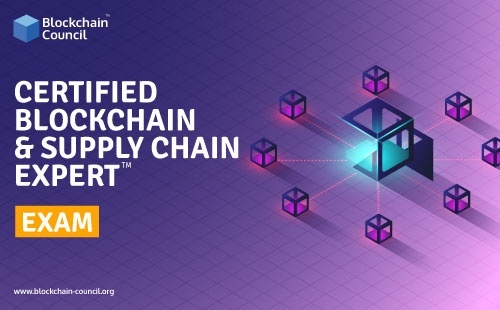 A Certified Blockchain and Supply Chian Expert is a skilled professional who understands and knows deeply what is Blockchain and how Blockchain works and also uses the same knowledge to build Blockchain-based applications for enterprises and businesses with integration to supplychain management. The CBSCE credential certifies individuals in the Blockchain discipline of Distributed Ledger Technology from a vendor-neutral perspective. CBSCE is an exhaustive training, lab & exam based program aimed to provide proof of the knowledge of the certificate holder in Blockchain space. The blockchain is evolving very fast & enabling businesses to build very powerful solutions at a lesser cost. Enterprises are struggling to identify the right talent to deploy on the Blockchain-based projects in-house. This certification will work as a bridge between enterprises & resources (employees, consultants & advisors) to give enterprises confidence in the quick hire. Training can be consumed as per the candidate's availability & speed. 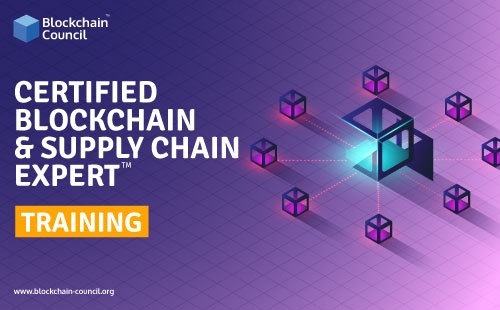 If you fail to acquire 60%+ marks even after 3 attempts you are required to contact the Blockchain Council team to have manual assistance for clearing the exam.